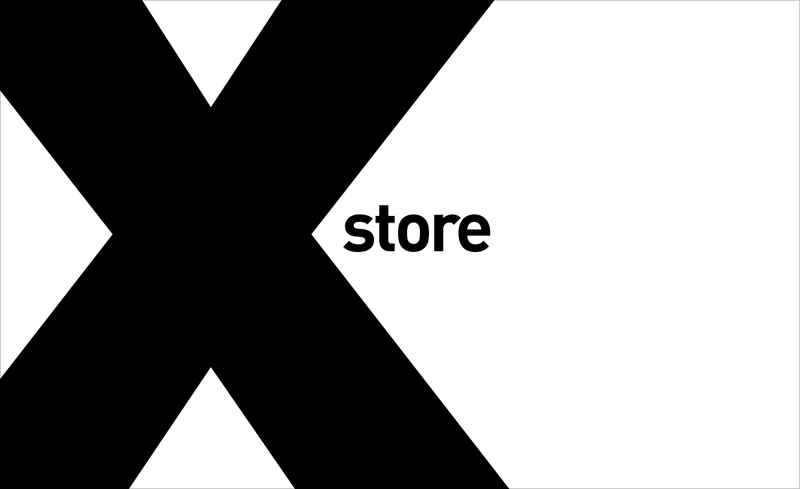 XStore provides consulting, training, installation, design and support services to customers in Southern Africa in the areas of Data Storage, Network Security and Linux Solutions. These services are provided by means of one-off encounters, projects or ongoing maintenance-style engagements. We also facilitate the purchase of IT Equipment in general through a select group of South African vendors. We work closely with prospective and current customers to continuously evaluate requirements and balance them with new technologies in the ICT area, the focus being on visible business benefit. Our portfolio of services is built around software and hardware offerings from Open Source Software and commercial vendors such as IBM, Dell and Fortinet, adding value to our customers with both leading and niche-market technologies. A note: although we provide consulting and services for a number of commercial vendors/products, we do not officially represent any of these nor provide responsibility for local support, servicing and product return. For clients requiring customised Internet technologies including Email Relay, Cloud Storage, SaaS and Email/Web/DNS hosting, please go to www.emailstor.co.za for more information. We have a range of storage offerings including DAS, NAS, SAN, Storage Virtualisation, Data protection and other storage technologies - around these types of storage, we offer design and solutions, administration, management and auditing. We also provide a number of unique and niche-area products and solutions such as application load-balancing and redirection, proxy solutions, protocol translation, Wifi analysis and design.